When it comes to decorating a bathroom, many people don't think too far beyond the shower curtain. After all, bathrooms are meant to be functional, right? Plus, you need all the counter space you can get, so you don't want to clutter it with unnecessary accents even if you do want to give the room some personality. But if your walls are bare aside from a mirror, then you're missing out on a key decor opportunity. Hanging chic posters and prints in your washroom will instantly make your design feel more finished and luxe. So, if you're looking for ways to accessorize quickly and easily (and on a minimal budget), consider these 13 modern posters and prints that will keep your bathroom looking so fresh and so clean. 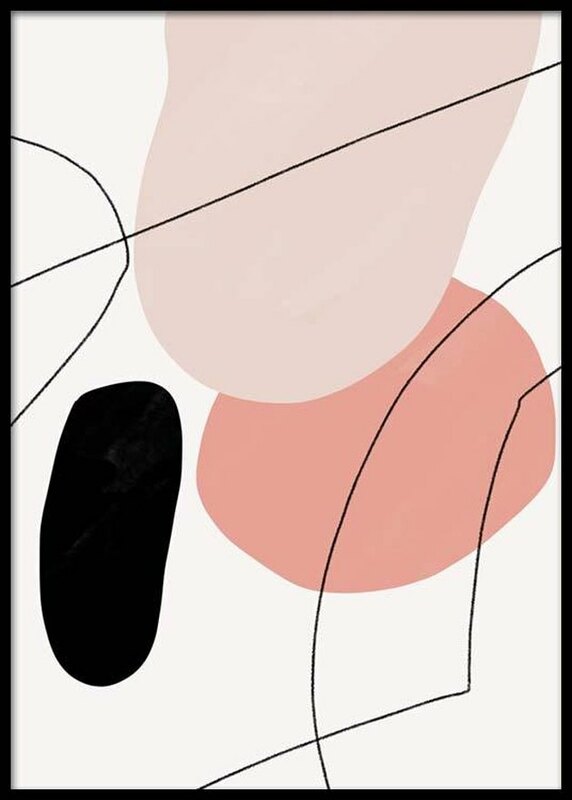 This abstract piece of modern art from Desenio will add a pop of refreshing color to an otherwise neutral bathroom, while the clean lines and smooth shapes complement your sleek style. When it comes to bathroom decor, it's OK to get a little cheeky (pun intended!). 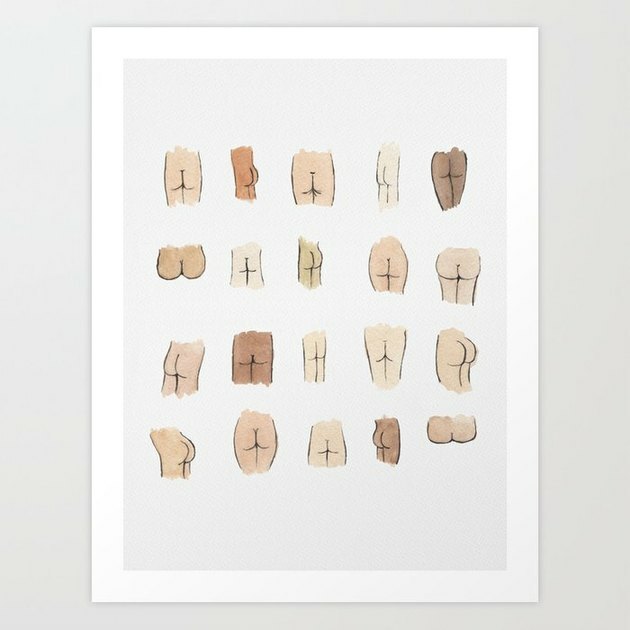 This quirky illustrated print is a subtle reminder that your back-end is beautiful, no matter what shape, size, or color it is. 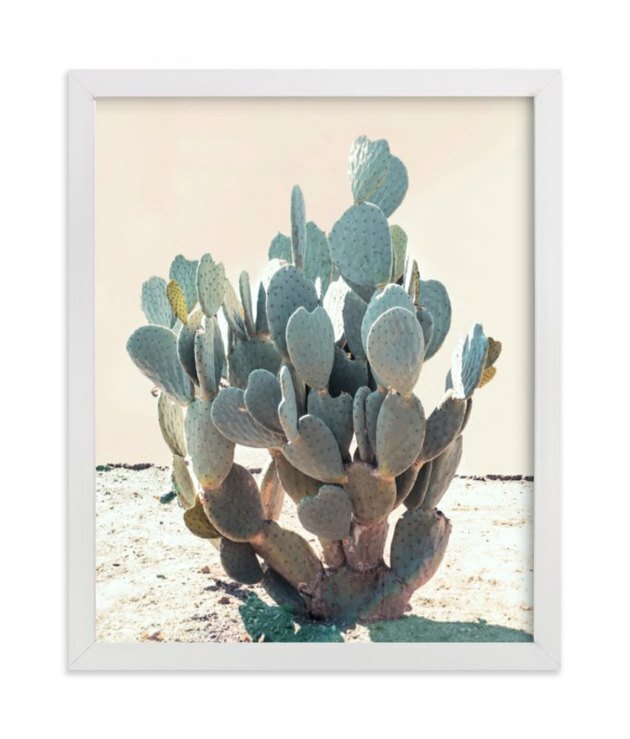 This cactus photo — shot in the deserts of California — will bring instant boho vibes to your space. 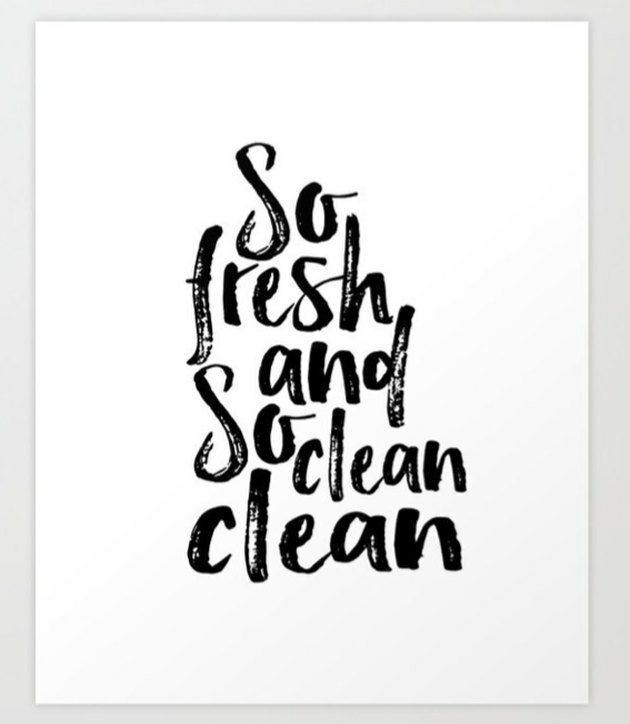 Keep your bathroom looking "so fresh and so clean" with this personality-packed word art in gorgeous brushstroke lettering. 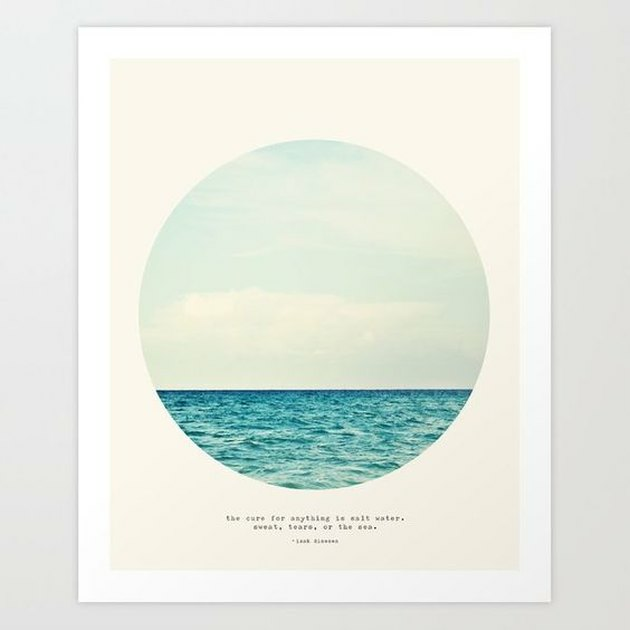 A print of calming blue seas is exactly what you need to bring serenity to a small bathroom. And this piece of wall art — which reads, "The cure for anything is salt water. Tears, sweat or the sea." — couldn't be more on point. By illustrator Kara Kosaka, this modern print is just the right accent for a minimalist bathroom. Subdued hues and simple shapes offer an ideal amount of contrast, without feeling overpowering or too bold. We're saying "yes, yes, yes!" to this zany poster showcasing a black-and-white line drawing of naked women. 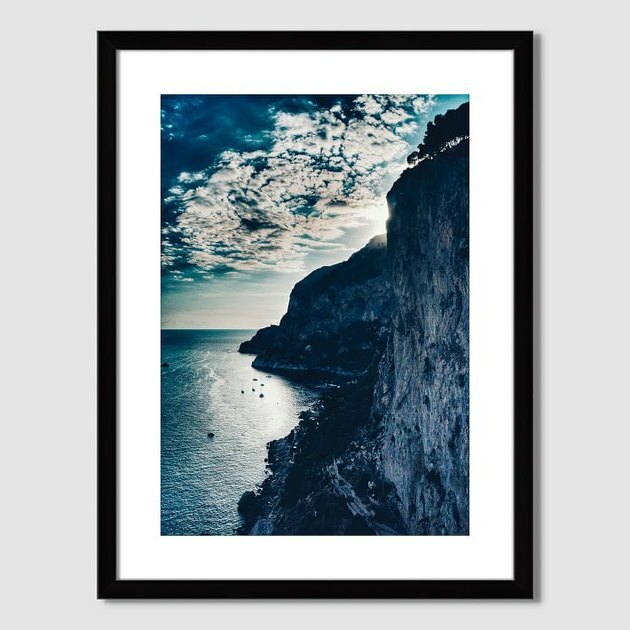 This framed art print of the Italian coastline, shot by photographer Courtney Crane, is just what you need to turn your boring bathroom into a sweet escape. 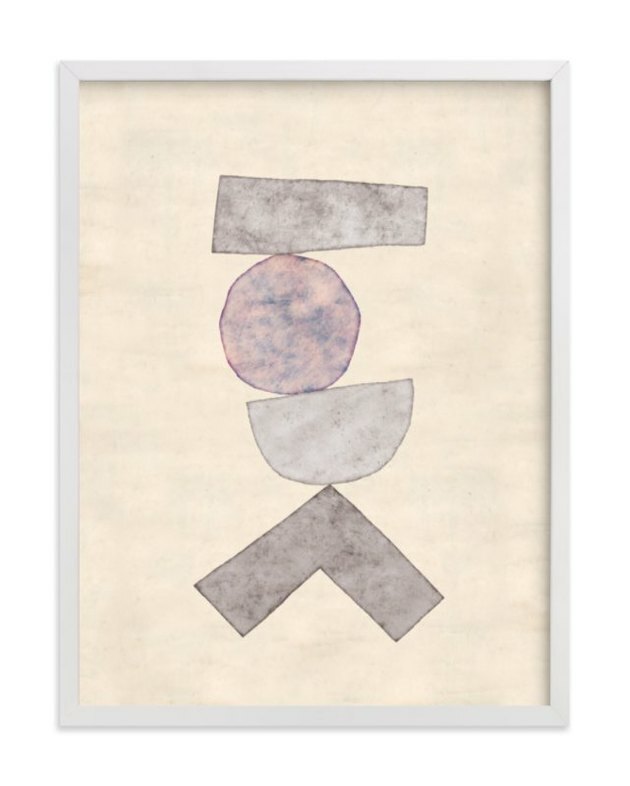 Bring balance and harmony to your bathroom with this simplistic art print inspired by nature. Mokuren means "magnolia" in Japanese, which symbolizes yin and life's more feminine energies. 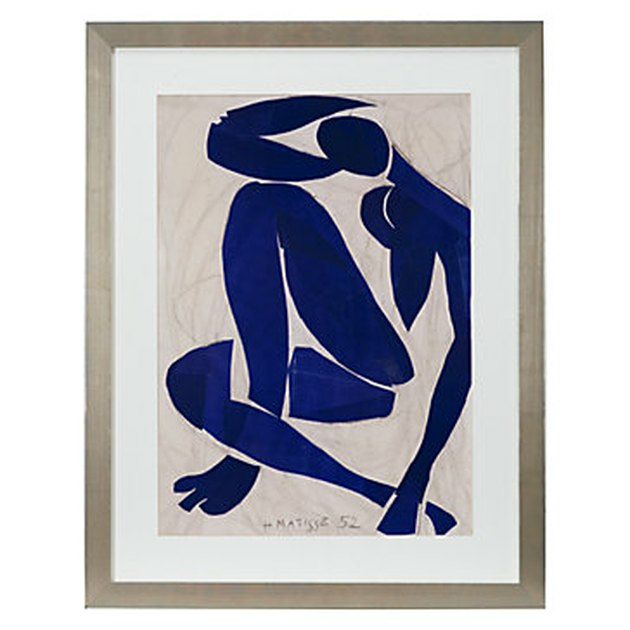 Appeal to your inner artiste with this print of Matisse's bold, blue figure. 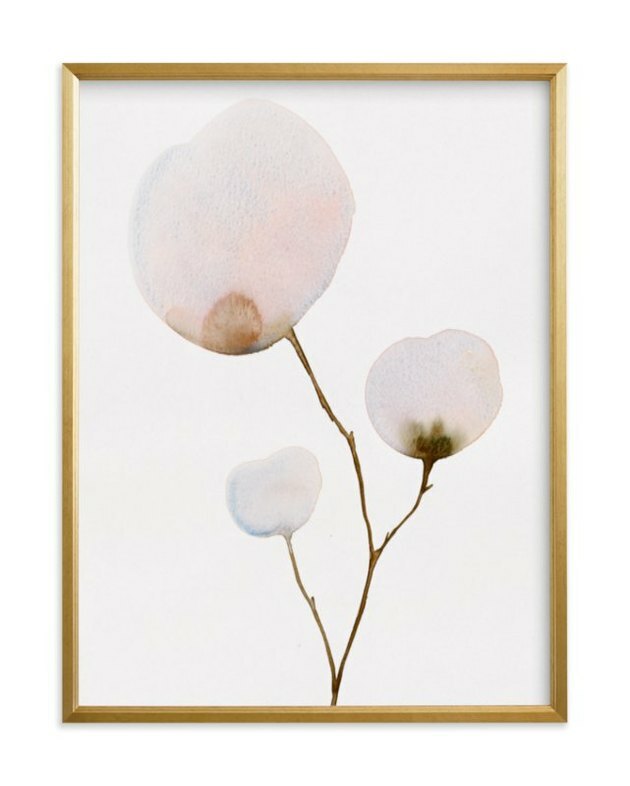 Plus, this piece of modern wall art is so versatile that you can move it from room to room as you update your decor. 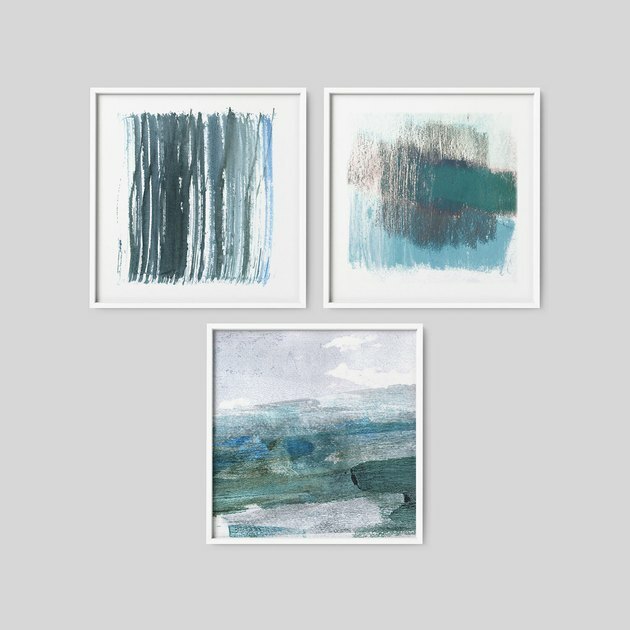 Inspired by the ocean, this set of abstract watercolor prints evoke feelings of relaxation — just what you need to set the mood for a luxurious soak in the tub — without being overtly "beach-y." 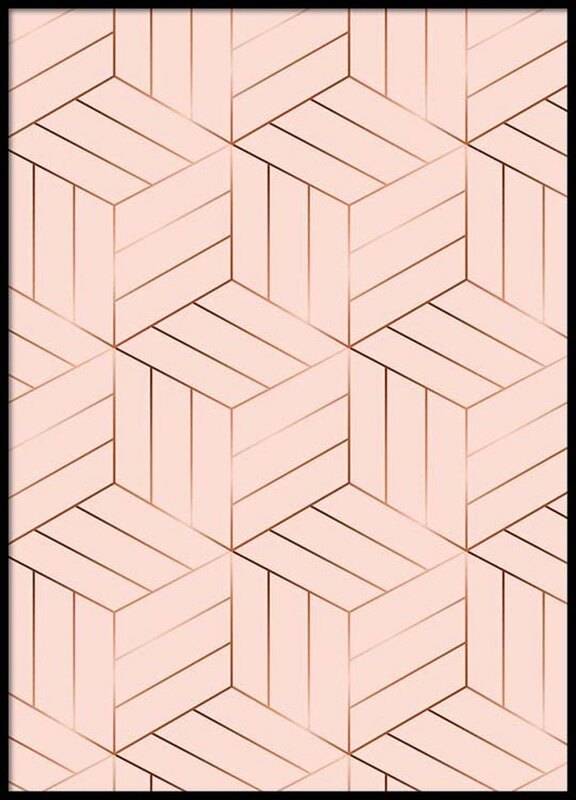 This modern art print with a cubic pattern done in rose gold foil is the perfect way to add a subtle hint of shimmer to your bathroom, while keeping your clean lines intact. 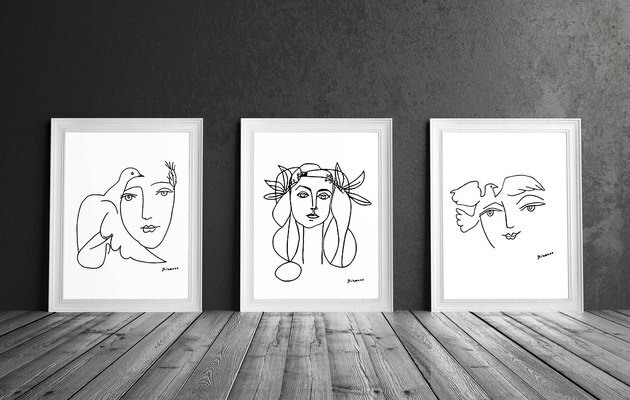 This trio of Picasso line drawings will work perfectly with your minimalist style, since the posters look ultra airy when printed on a white background. And when grouped together, this set could transform a bare wall in your bathroom into an eye-catching statement.